I am in opposition to the government knowing more about my life. I have secrets, like everyone else, that I don’t want people snooping on; but I’d say this goes far beyond that. 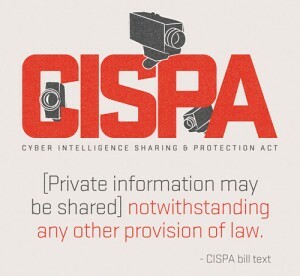 CISPA or Cyber Intelligence Sharing and Protection Act (ironic name wouldn’t you say?) seeks to do more sharing than protecting with your private information. This piece of legislation was recently shot down by legislators and voters but is up for reconsideration. This legislation would allow businesses to essentially sell your personal information to the government for incentives like tax breaks. Even writing that out makes me incredibly uncomfortable. The claim is that a new cyber threat makes this measure worth reconsideration, but I don’t give a damn what kind of cyber threat may or may not exist, I refuse to have my personal information scrutinized and sold without my consent. That’s absolutely unacceptable. In the words of candid politician and house representative Ron Paul, ““It permits them to hand over your private communications to government officials without a warrant, circumventing the well-known established federal laws like the Wiretap Act and the Electronic Communications Privacy Act.” Internet communication and exchange is undoubtedly the future, but let’s not play the role of the uninformed consumer moving haplessly into a new age. I am of the mind that rights are not naturally bestowed or recognized, rather they must be secured and earned by the electorate. 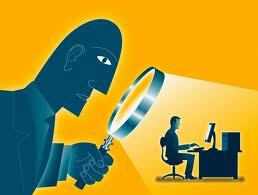 If you value your online freedom of information you will oppose CISPA with every breath of your body. 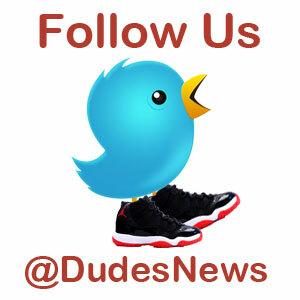 The Revelution will not be televised, it will be tweeted, blogged, and updated.